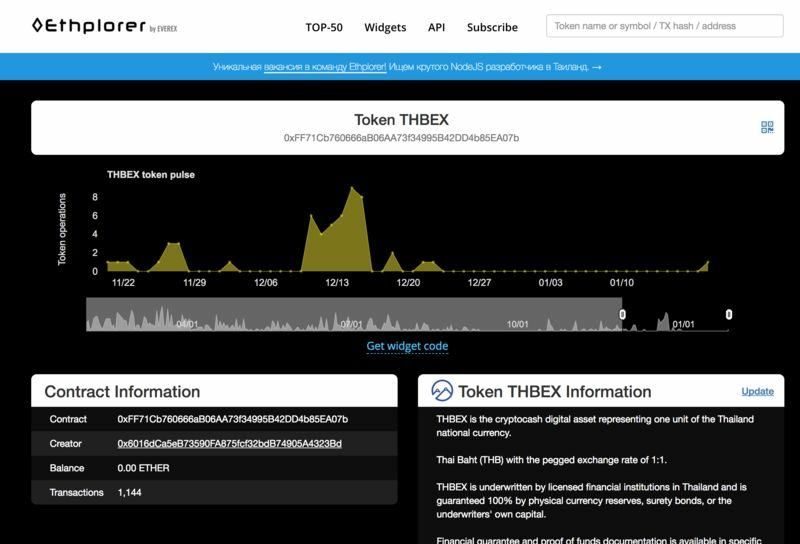 How does Thailands Fiat based Token system compare to BullionX binding? While this FIAT based token currency looks very promising, the fact that the government has underwritten the currency and integrated it with insurance audits to the countries banking system means that it can have potential problems that are complex to resolve and have ramifications for the trust in the coin when conducting international business. The fact that BullionX binds the serial numbers of actual paper fiat currency means that the currency is removed from circulation while it is being used for digital transactions. If a digital currency adds fiat units to the economy, there has been the equivalent of printing of additional notes thereby diluting its trade value in international transactions. Also the audit trail of the added currency leads to a government guarantee which runs contrary to the cryptocurrency mandate to minimise regulation and intermediaries. 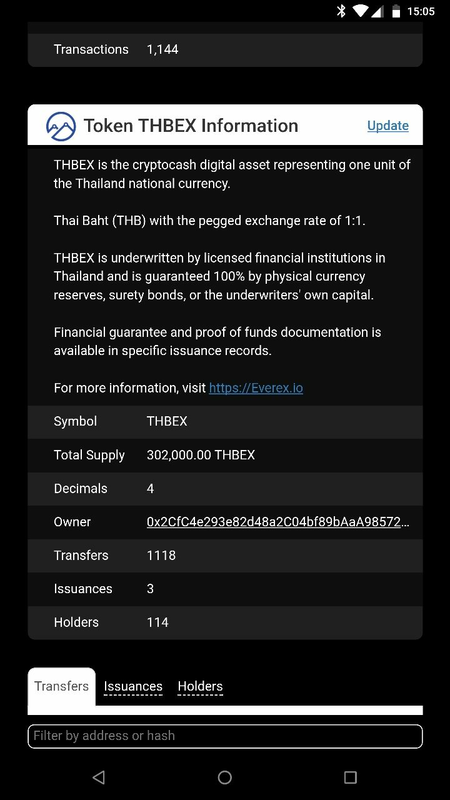 Also the Thai token system uses banks as the keepers of the audit trail for the currencies reliability. A cardinal design factor of any fiat based cryptocurrency is to remove middlemen, unnecessary regulation and currency toll gates/ friction from the economy. BullionX design allows for minimal legally required KYC and anti-money laundering tracking without burdening the economy with ongoing bank related control and fees. The above two significant factors where declared as vital components of an Australian Fiat Cryptocurrency in discussions with the RBA.